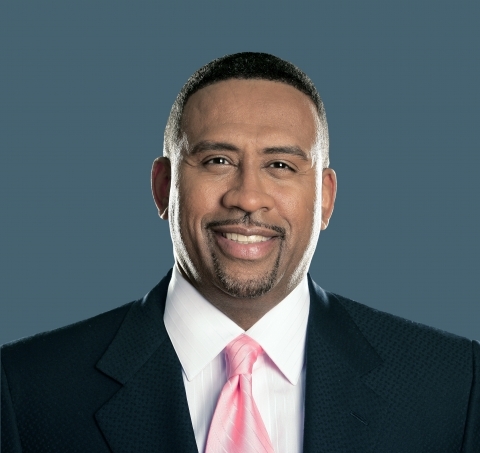 Nationally syndicated afternoon radio host Michael Baisden, heard locally on Majic 107.5/97.5, Tweeted this morning that he is leaving radio. At 3pm ET today, Michael and George (Willborn) will begin saying goodbye after 10 years on radio. Tell everyone to tune in and call in to show some love for the most thought provoking, funny, and socially active shows ever to come to radio! Baisden, an author and speaker who loves talking about relationships during his afternoon show, has been hosting a radio show since 2003. He organized a rally for the Jena Six in 2007 and was also a big supporter of Pres. Barack Obama’s campaign in 2008. He was first heard on Atlanta radio on what was then known as Grown Folks 102.5, which was an interesting amalgam of R&B and talk. He migrated to Majic in 2009 when Radio One dropped smooth jazz at 107.5. I’ll provide more details about his departure as I get them because he has not yet stated why he’s leaving. Baisden is one ingredient why R&B station Majic is doing so well. It’s currently ranked No. 2 in listeners in Atlanta, only behind V-103. In February, it drew a 7.7 share, its best month ever in its history. A year ago, its share was 5.4. Tim Davies, who oversees Radio One Atlanta, said they have a backup plan for the afternoon but he has no comment for now. This will be a sad day for radio. MB is very informative and funny. George Willborn is a clown too.